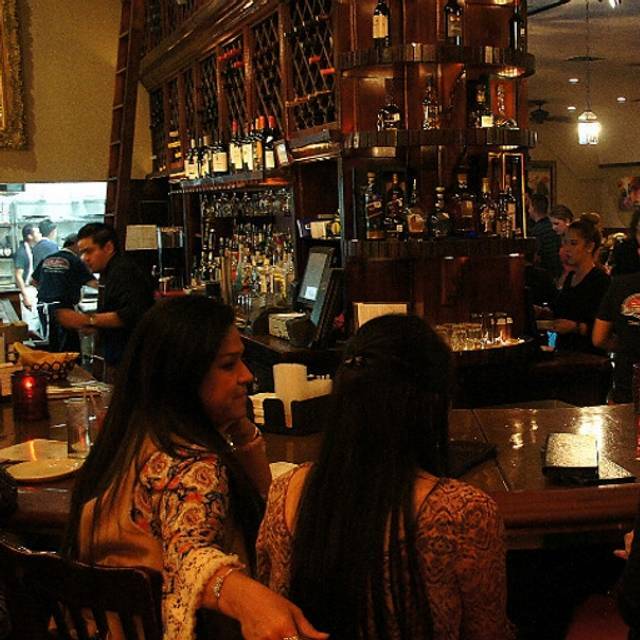 Mi Luna has a rich history and tradition in Houston, Texas where it opened up in 1998 in Rice Village. It was created to satisfy the craving for "tapas" which are small savory Spanish dishes. 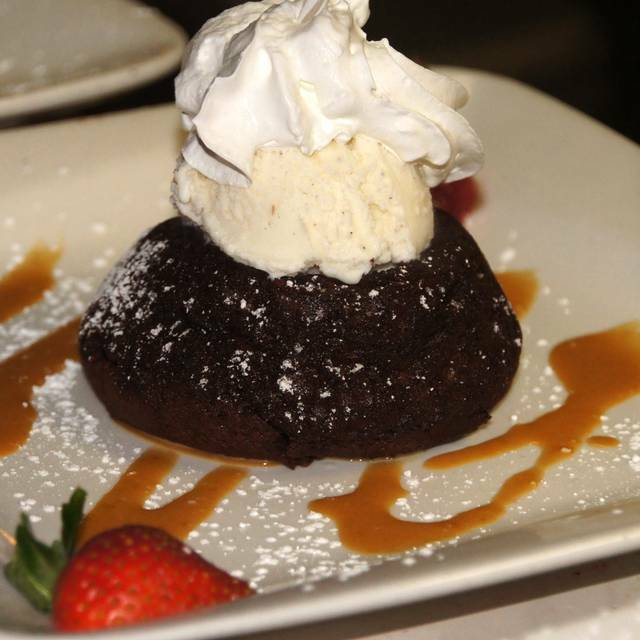 The kitchen uses only fresh, local ingredients in its dishes to ensure the best flavors possible. In addition to the kitchen, Mi Luna has a full bar and an extensive wine list, including bottles and by the glass selections. 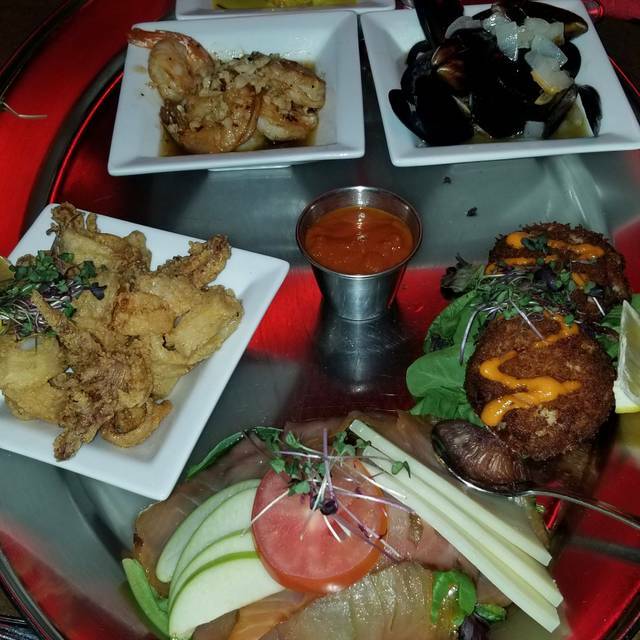 Start your meal at Mi Luna with a salad, such as the ensalada de mariscos, ensalada con sirloin de res a la parilla or frijoles negros y blancos. 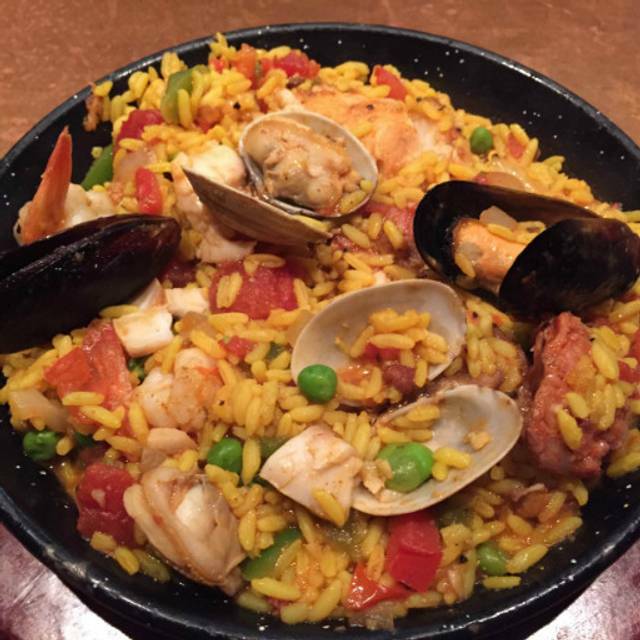 Larger items on the menu include marinated fresh Atlantic salmon, paella or make some memories with family and friends while enjoying a tapa platter and our handcrafted margaritas. 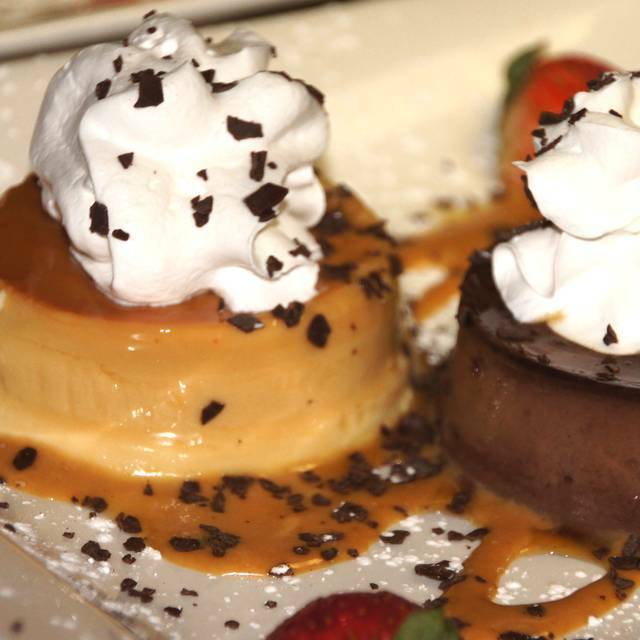 Mi Luna makes it easy to please any size of group you may be hosting! We offer a variety of party packs and an extensive catering menu that's sure to please any office gathering, home celebration or special event. 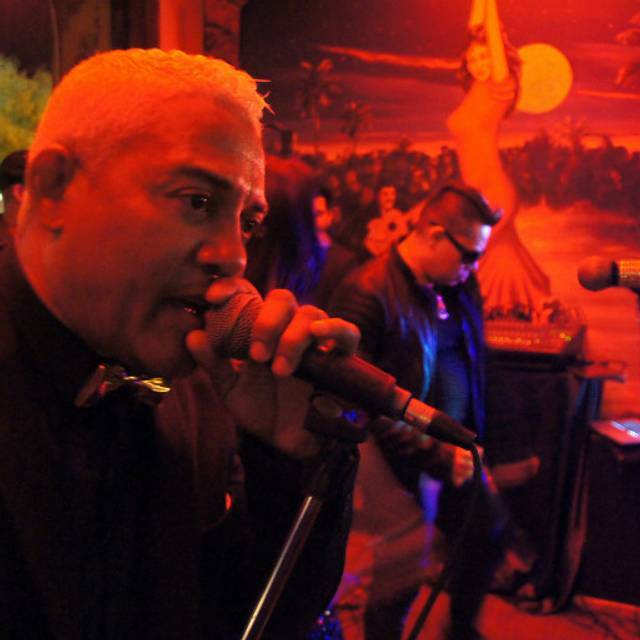 Live music every Wednesday through Saturday! Wednesday 7:30pm - 10pm: Solero Flamenco - Houston's premier flamenco performance company presents the tradition and essence of the art of flamenco. I made a reservation through Open Table with my credit card. I kept getting updates on my reservation and even a text message to confirm my arrival. When I arrived with my family ready to celebrate my mothers birthday, the establishment has a "FOR LEASE" sign on the door. Very unprofessional and disappointed with this. The place has been shut down due to not paying their rent, I do not understand why the online table reservation is still going on, such a waste of time!!! Booked reservation online ahead of time for our anniversary. Got there and the host/ waiter did not acknowledge our reservation and just told us to sit anywhere. I did not say anything because I was trying to surprise my wife. We took seats at the bar and had drinks and ate a great meal. However we were only able to enjoy the experience for about half of the meal, as the band stopped playing and took a break by the stage and the staff started cleaning and preparing for closing while we were still eating; 2 hours prior to closing. I anticipated some sort of acknowledgement of the prearranged reservation for the evening, instead we were all but rushed out of the restaurant and sent on our way. Food was great, as to be expected from previous visits, however every other aspect was less than enjoyable. Would love to return, but the overall experience this time was extremely off putting. This was our first time and we were eager to taste the paella. 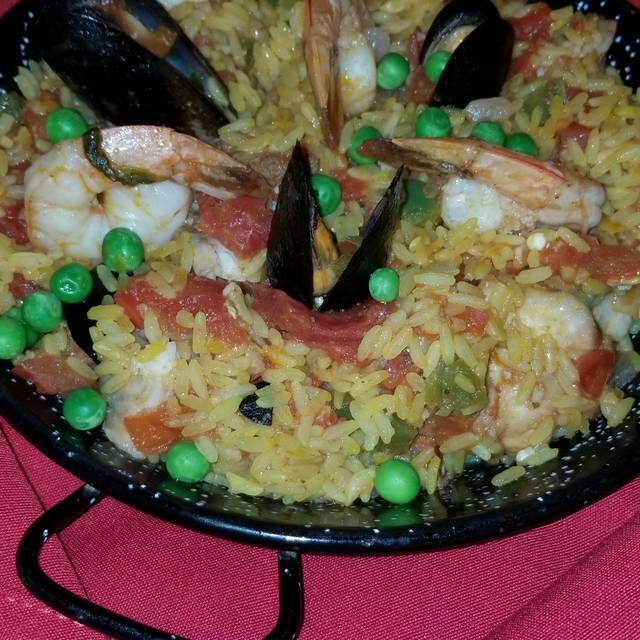 Unfortunately, the consistency of the paella was not to our liking. Although paella rice is normally a little bit watery, in this case it was too much. The taste was ok, but the watery aspect of it was a turn off. We have had previous experiences with paellas in many countries and this one was ok, but not superior. The rest of the food was good and up to our expectations. The service was good and the ambience was pleasant. We could give it another try, sometime in the future. We really loved our visit to Mi Luna. It has a wonderful old age atmosphere. My wife had been to Spain at Tapas bars and it had that sense of old Europe. The menu was really diverse and we had 4 plates all of which were all delicious. The service was excellent also. You need to understand where to Park. There are parking meters across the street in the shopping centers. You can use a Parking APP or there is a place for a credit card on the back of the meter. IT was $3 for 1.5 hours. We highly recommend this quaint place. 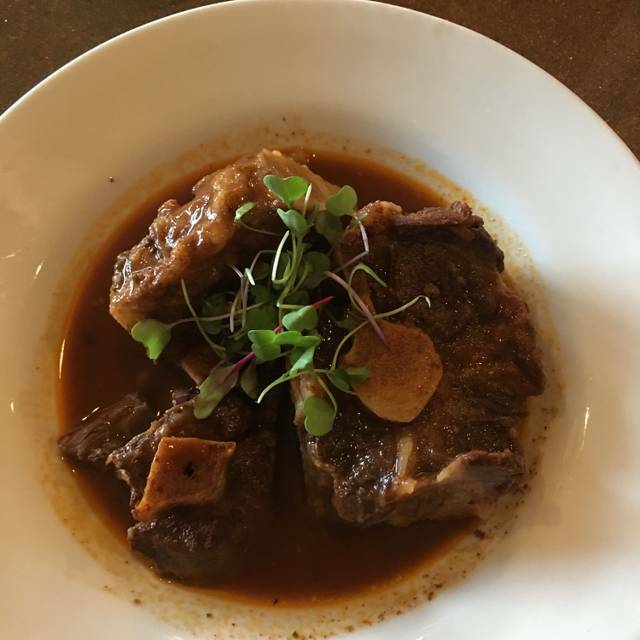 I was very impressed by the wonderful food at Mi Luna! It was very light and well seasoned! The waiter was extremely attentive and friendly. The food server did not could not answer questions about the menu or the chef's special. The music was not exciting and the musicians appeared to just play the notes. First time there and everything was great and our waiter was awesome! Natural foods and natural attention. If you like traditional Spanish tapas, you will love this restaurant. Everything we ordered was exquisitely prepared and graciously served. this was our first time eating at Mi Luna. It’s mainly a tapas restaurant and the selection was good. We were 3 adults, ordered 3 tapas dishes and a paella, and found was enough food. 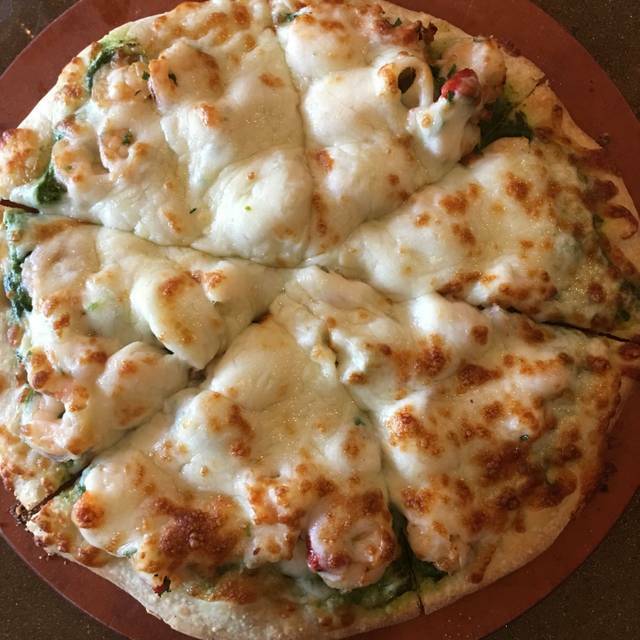 We are not very big eaters, so if you are, might not be enough. On Sunday afternoon it was not crowded. Plenty of tables open, so no need for reservations. We will return! The drinks, live music and food was perfect. The price for the amount of food was over priced. Great food. Great drinks. Great music and dancing! Our evening was great! The cocktails were perfect, the food was exceptional, and our server Munir was attentive and helpful. Awesome place, my date wanted to try a good paella, she tried some in other places, but she said not compared to the one in here. Enjoyed the taste-testing varieties. Nice portion size of tapas. The food is very good, service is good, nice sized portions, very reasonably price. A great place for a dinner date. Loved the staff and the food, they were so kind and eager to give us the history and culture of Spanish food. Everything was pretty good except the live music. It was too loud. I could not hold a conversation with my wife sitting directly to the side of me. Good for dancing but terrible of you want to hear the people you are there with or the wait staff for that matter. This was my 2nd time to go to mi Luna, the first in the mid nineties. Looks like no decor updates occur between my 2 visits. The food was so-so. I don’t think I’ll be back. Mi Luna is my favorite restaurant, hands down. I'd eat there every day if I could...I love it that much. The service and atmosphere are also outstanding. I probably won't be ordering that dessert anymore. This is a tapas restaurant meaning "small plates" so you generally order 2 -3 small plates of food per person. Food was wonderful especially empanadas and chorizo sliders. Attentive wait-staff. Bar gets busy late. Live band some nights. The food was delicious. We got the patata bravas and paella. Food was good but I did not appreciate the 10 for parking. One would think that you can park your vehicle without paying for parking. You know the food is not fresh when cooked items come out of the kitchen 3 minutes after ordering. The food was very meh, I presume they are microwaving Sysco premade meals because some of the dishes were very dry inside (the pot pie.) The oxtail was tender but there was 2 forkfulls in a bowl of bones so I figure there is a pot in the back where the bottom is covered in the meat that fell off or this was someone else's leftovers. The live music was good, I will give the place that, but id you go for the music, eat ahead of time. Good food and good service. We had a group of five including one veggie and seafood only eater. She had plenty of choices. The wine was very good and the drinks were too. All in all a good visit and we will likely return. Smoked salmon appetizer was excellent. Chicken and potato plates were also tasty. The potato dish brought some appreciated hot spice. Small plate formats are rather generous. The wine list is limited but covers the basics fairly well. One might hope for an expanded Spanish selection. Location is excellent. Free 2 hour parking a short walk away is a plus. Noise level is high. The service was mediocre. The server appeared much busier than the restaurant. Bringing all the dishes at once will certainly leave some cold before we finish. Spilling wine on the table can usually be avoided. Food and service were very good / excellent. The 1 problem here is that the live band was so loud you couldn't hear people at your own table. So don't go here if you want to have much of a conversation. It was my first time dining at Mi Luna and I was impressed. Lots of energy and good drinks. Loved the group that was playing and loved how all the people were absolutely welcoming and organized. Took a bit long on the food but the service was great and it was definitely worth the wait. Great place to eat.. Superior food at reasonable prices. We enjoyed the tapas menu and the paella was good.